How Is This Better Than Before? It makes me optimistic to hear that their hosting is “WordPress Optimized”. WordPress can be really resource hungry, and it can be quite inefficient if not maintained properly. Most people don’t maintain it properly (to no fault of their own), and it ends up causing the whole site to become slow and unresponsive. If HostGator is claiming to have made this specific hosting WordPress optimized, I’m really hoping that they’re using a combination of nginx, php-fpm, and great caching. Their sales page does not reveal what they’re using, but I’m going to be setting up my next client on this hosting, so I’ll be able to see first hand how it’s set up. To be honest, I’m not quite sure. I have always liked HostGator’s shared hosting proucts – it’s their VPS offering that I did not like. This seems more along the lines of shared hosting, though, and that seems like a good start to me. Until I’m able to investigate it further, I won’t be able to make a solid recommendation. 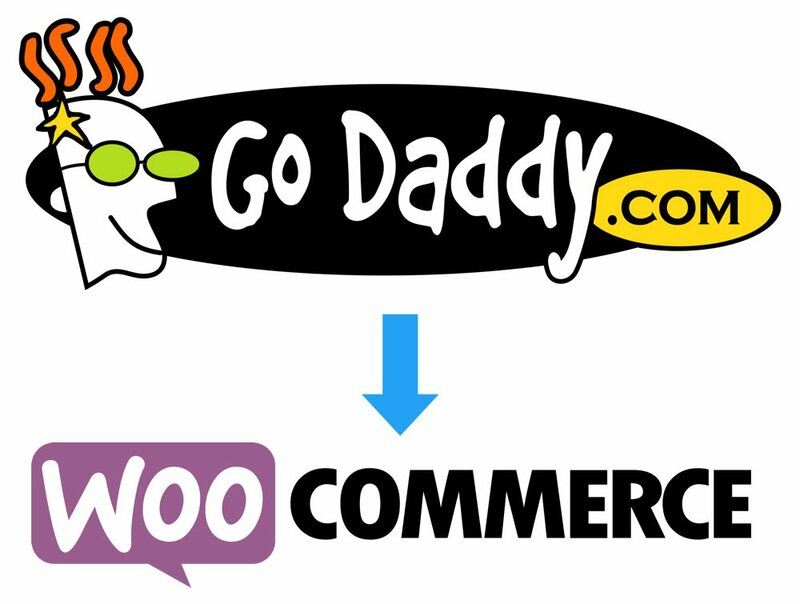 However, if you just want to try it anyway, you can always use my services to migrate WordPress to Hostgator, and then migrate it back to wherever else you want! 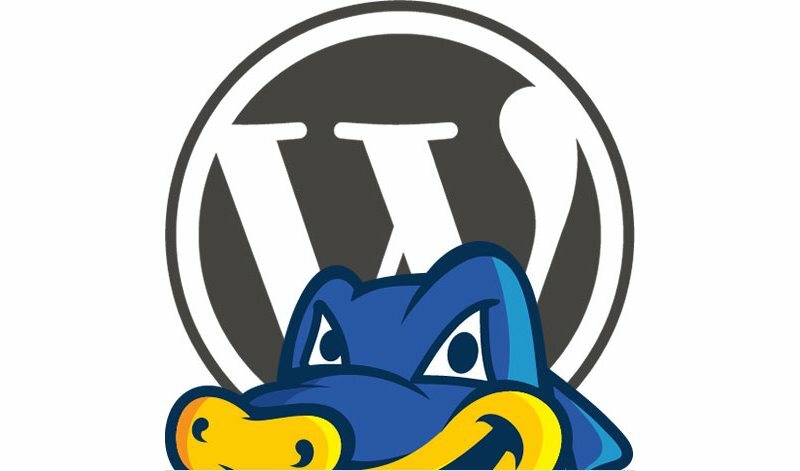 Check out HostGator’s Optimized WordPress Hosting now!